Semaphore - Defy Extinction. Send SMS with one line of code. Defy Extinction. Send SMS with one line of code. Happy New Year and a big thank you from Semaphore! Thanks to you, our customers, 2017 was a record breaking year for Semaphore and 2018 is shaping up to be even bigger! As you might recall, we successfully launched our new and improved platform early last year. Single messages are now processed before bulk messages, meaning that if you send a message to one recipient, that message is prioritized over a message being sent to multiple recipients in a single API request. This should solve the issue where bulk marketing messages end up clogging the queues and delaying messages. We’ve also implemented priority messages and corresponding API endpoint which allows your message to skip to the front of the line on both the “bulk” and “single” message queues. To prevent abuse, this “priority messages” cost 2 credits (instead of 1 credit) per 160 character message. To use this method just change the API endpoint from /api/v4/messages to /api/v4/priority. Priority messages have a guaranteed SLA of 10 minutes. The priority endpoint is not rate limited. This is good for time sensitive messages like one-time passwords or two factor authentication. Starting April 1, 2018 all non-priority API requests will be limited to 30 requests per minute. If your system is sending the same message to multiple numbers, please make a single request to /api/v4/messages and specify multiple numbers (comma separated) in the ‘recipient’ field. These features are currently in beta so let us know if you have any problems–we appreciate your feedback! Our documentation has been updated and can be found at https://semaphore.co/docs. Thanks again for helping us to be the best way to send SMS in the Philippines and please do let us know if there’s anything else we can do to help either through the chat widget on our websites, by emailing support@semaphore.co or through our Facebook page. As always, thanks for choosing Semaphore! An SMS campaign is nothing without a profitable opt-in database. And when growing your list, there are rules to follow. While easy, buying a purchased list is a big no-no. It should be permission-based and grown organically. Unsolicited commercial text messages can be seen as spam and damage your brand’s reputation, whereas permission-based messages target customers that have shown interest in your product or service. Obtaining your recipients’ permission first will result in higher response and conversion rates. If you have collected information from your customers, you can ask them for their mobile numbers. Sometimes, customers can be hesitant in sharing their personal contact information, and you’ll need to work to build their trust first (or properly incentivize them). Here are some tips and strategies to help you grow your opt-in list for text blast. People value on their privacy, they will be hesitant in giving personal information away without good reason. However, they can often be incentivized to do so, if they can gain something in exchange. It can be a discount code, an exclusive promotion, valuable information, or important notifications. When you’re getting customers to sign up for your SMS campaign, it’s important to focus on what benefits they can get out of it. Be sure to convey the level of exclusivity that opting in to your SMS list offers. If you run a brick-and-mortar store, you can put up a sign that drives customers to text a specific keyword to a short code number for special discounts, promotions, and exclusive freebies. You can also place this information on your billboards, flyers, website, and other marketing materials. Keep your instructions and benefits clear to readers, and use a simple and relevant keyword that is easy to remember and spell. In the sample below, WCCB-TV implemented this strategy to grow both its opt-in database and community. 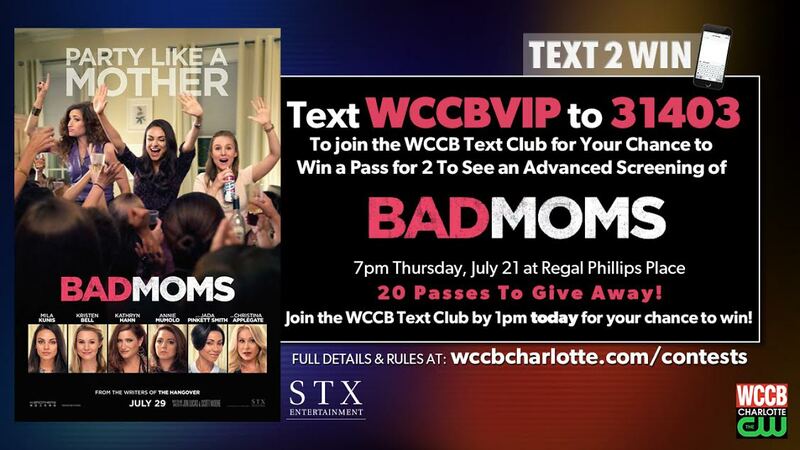 By texting WCCBVIP to 31401, subscribers do not only get a chance to win two advance screening passes. They also become a member of its text club. Exhaust all possibilities to reach potential subscribers by asking them to opt-in to your SMS list using other marketing channels. You can add a banner image to your website with simple instructions on how they can sign up to your SMS list. Place a reminder in your email newsletter about how they can receive SMS notifications for more exclusive discounts and promos. In your online sign-up forms, try adding a field for mobile numbers. Consistently posting on your social media channels about your SMS campaign is also helpful in growing your SMS database. Since you want your SMS list to include customers who are interested in your business, it is also your responsibility to give them the ability to unsubscribe when they no longer want to receive notifications or messages from you. This will also help you manage and filter your SMS database. Of course, opting out is the last thing you want your customers to do, so do your best to keep them engaged! Want to grow your business using SMS? Sign up for Semaphore here! Performance measurement and analysis are important in any business strategy. The same goes with SMS marketing campaigns. Metrics allow you to determine whether your campaign achieved your goals and targets. 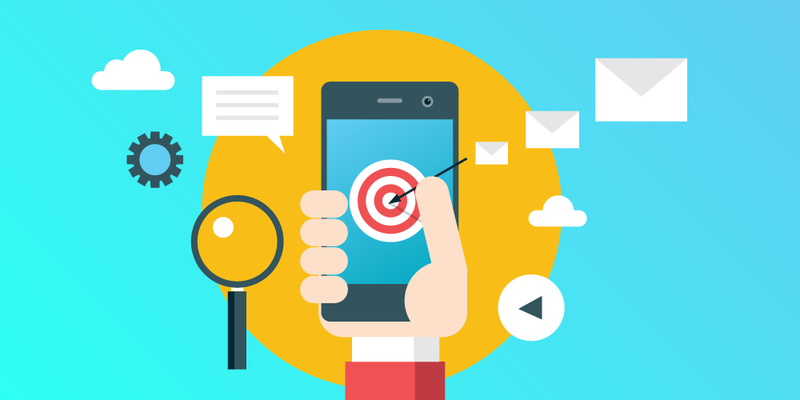 By analyzing the key metrics relevant to your SMS gateway and knowing the industry standards for every metric, you can discern which areas of your campaign need improvement and how you can improve them. Furthermore, you can adjust your targets to be more realistic and attainable for your campaign. Check out our infographic to learn the 5 key metrics you need to measure when launching an SMS blast. Included are tips and fast facts that can help you boost your SMS performance. Your delivery rate pertains to the total number of messages successfully delivered out of the total number of recipients included in your SMS blast. It tells you how reliable your SMS marketing provider is. Cheaper SMS marketing platforms sometimes fail to send SMS messages successfully due to weaker infrastructure. It’s important to note that several factors are involved in the delivery of your SMS including the size and health of your contacts list, message frequency, and prepaid phone number composition. Cellular signal in specific areas of the country can also affect your delivery rate. It’s easy for users to discard prepaid phone numbers and switch to a new one. This is especially common in the Philippines, where prepaid SIM cards are either given for free or sold for ₱10 to ₱50. Check your list health to determine the active numbers from the inactive ones. Delete the inactive numbers from your contacts list to improve your delivery rate. The opt-out rate shows the percentage of users who unsubscribed to your SMS marketing list after reading your text message. The average industry opt-out rate is usually below 5%. You don’t want to lose subscribers! A high opt-out rate tells you that you need to take a second look at your campaign and improve specific areas. Some users don’t want to be bombarded with frequent messages, especially if they receive these messages during inopportune times. A high opt-out rate could also mean that you’re targeting the wrong audience, or your messages don’t provide value to your subscribers. Find a way to engage your users with compelling text messages. 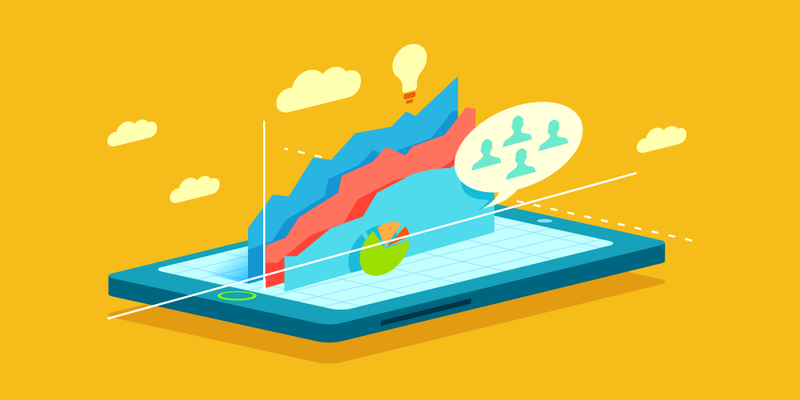 Split testing your SMS campaign can help you isolate the areas for improvement, and decrease opt-out rate. SMS has a 45% response rate while email only has a 6% response rate. This means that users respond to almost half of all text messages they receive on their mobile phones. 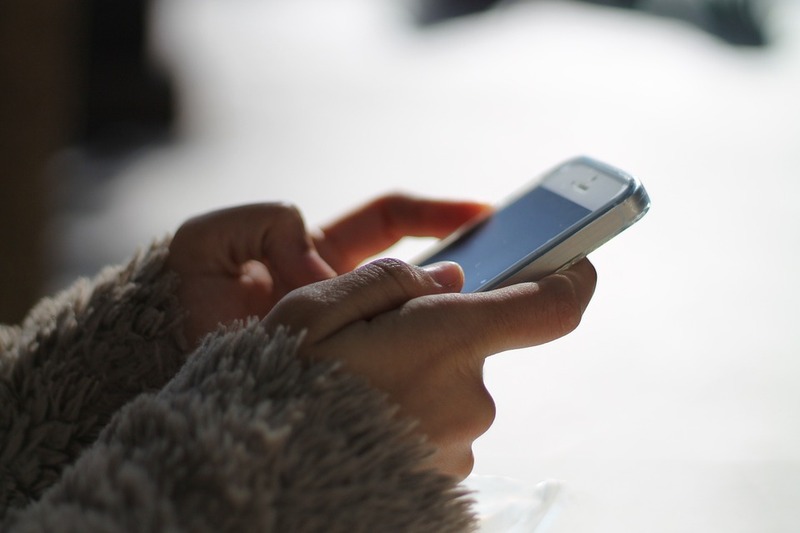 Placing calls-to-action in your SMS message encourages subscribers to engage with your brand. If you’re reaping low response rates, the simplicity of your call-to-action may have something to do with it. Make sure to refrain from complicated requests. Provide clear instructions to avoid confusing your audience. Keep things easy and simple. You can even ask your subscribers to text back with a simple word or code. The use of smartphones and mobile internet increases every year, enabling marketers to adopt multichannel marketing campaigns. If you include a website link in your SMS blast, you need to measure your click-through rate. According to recent surveys, the average click-through rate of URLs included in an SMS blast is at 36%. If your campaign generates a low click-through rate, then take a second look at your target demographic. Do they use a cell phone or a smartphone? You may want to include this in your next SMS blast. Ask your subscribers if they own a cell phone or a smartphone. You can also try to determine whether your smartphone users have access to mobile internet, as this can greatly affect your click-through rate. Conversion rate refers to the percentage of users who completed your goal by taking your desired action. This can pertain to when users sign up for a service, purchased a product, visited your store, clicked through to your website, or called your company. Overall, the conversion rate tells you whether your SMS campaign is on the right track to generating leads and increasing your revenue. Industry standards show a 328% conversion rate for leads who are sent three or more text messages after their initial contact. SMS is the fastest way to reach your target consumers or audience, as it is still the most popular messaging tool used by cellphone and smartphone users. 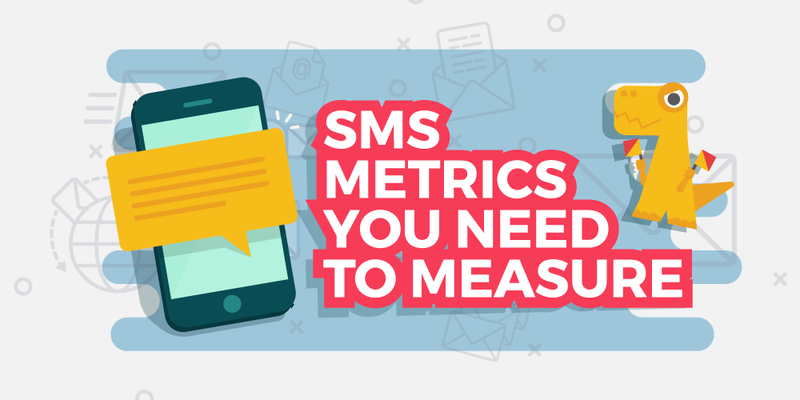 Make sure that you’re tracking your progress by measuring the relevant SMS metrics. Reach your bottom line faster with an SMS platform that delivers results. At Semaphore, we help businesses grow by providing an SMS service at low costs. Make sure that you partner up with a reliable SMS blasting service so that your SMS messages are sent to the right recipients instantly. The future of the Philippine startup ecosystem is bright. With an active startup community of over a hundred companies and a strong push from the government, the country aims to have 500 startups with a total valuation of US$2 billion by 2020. As the local startup industry grows, a key area that entrepreneurs need to look into for long-term better returns is customer retention. Up to 70% of companies agreed that retaining a customer is cheaper than generating new ones. A 5% growth in customer retention can yield a 75% increase in a company’s user base, with happy customers sharing through their social media channels driving most of the growth. Many customer retention strategies exist today, but SMS remains to be a powerful means to engage customers and encourage brand loyalty. In the Philippines, 400 million text messages are being sent every day, emphasizing the importance of reaching and engaging the Filipino customer via SMS API and other text messaging strategies. Here are some success stories on how Philippine startups have used SMS to provide a better customer experience and improve customer loyalty. 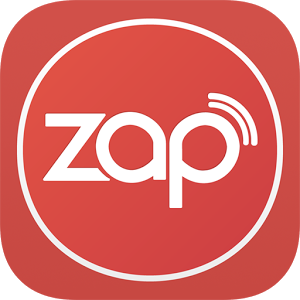 ZAP is a loyalty-based rewards program that lets users earn points from partner merchants. With the goal of re-targeting existing customers, ZAP created an automated customer journey program, which enabled them to automatically send SMS when certain triggers are met. The objective is to encourage users to make a return visit by sending them reminders about rewards and freebies they can claim with partner merchants. The triggers were activated after the first visit (to encourage a second visit as soon as possible), after 30 days, 60 days, and 120 days with no transactions, and 7 days before a customer’s birthday to encourage the user to celebrate with a partner merchant. ZAP’s SMS strategy returned impressive results. Within a week, 17.1% of the customers who had received an SMS returned to make another purchase. Within a month, the number of returning customers increased to 41.5%. And after implementing the program for a year, they saw an ROI of over 100% for 95% of their merchants, 1000% for their top 6 merchants, and a whopping 5000% for the top merchant. A job-matching platform that allows talent and companies to connect, Kalibrr learned that most candidates do not always have immediate access to a computer or even mobile internet. So, they decided to facilitate communications between themselves and jobseekers, as well as recruiters and jobseekers. Using an SMS API, Kalibrr automated sending text notifications for job opportunities and interview reminders to applicants. Since every single mobile phone has SMS capabilities (and there are more cellphones than people in the Philippines), texting has enabled Kalibrr to reach and engage with 100% of their user base at all times. Based on qualitative feedback, Kalibrr’s texts to jobseekers have been “very useful and well-loved” for giving timely updates. PinoyTravel is an online long distance bus, ferry, and hotel booking website. Similar to Kalibrr, PinoyTravel has found that the Philippine market is not yet ready for a purely online strategy because many of their customers do not have continuous access to the Internet or mobile data. Thankfully, Filipinos almost always have enough cellular reception to receive texts. So, PinoyTravel uses SMS to send reminders about customer bookings, payments, and other updates. PinoyTravel received positive feedback on their SMS strategy and their customers enjoyed receiving the text notifications. OLX is an online marketplace that hosts the largest buy and sell community in the Philippines. To make sure the sellers are legitimate and easy to contact, OLX vets their numbers with a 2-step SMS verification process. They also find that most of their users are not always online to receive email and app push notifications, making SMS the best way to connect with their user base. OLX users are notified via SMS when important action needs to be taken, including but not limited to: messages to buyers when sellers accept their offer, and messages to sellers when buyers are interested or when they need to repost their advertisement for better results. The startup scene in the Philippines is ripe for growth, and these case studies have shown that SMS will remain an important channel for customer engagement, retention, and overall experience. Since every mobile device can receive texts even without internet connection, marketing messages sent via SMS are almost impossible to ignore. Use SMS to your advantage today and reach the widest possible number of customers, engage them, and retain them through text messaging campaigns. Short messaging service (SMS) has been around for over two decades. According to Mashable, most early mobile phones did not support the ability to send text messages—until Nokia manufactured the first GSM phone line that enabled users to exchange SMS in 1993. Like most new technology, the adoption of SMS was slow, with the average user sending 0.4 texts per month in 1995. Come the year 2000, this number increased to 35 texts per month. At present, SMS remains to be the most used data in the world, with 4.2 billion people around the globe still using their phones to text. In fact, more than 8 trillion text messages are being sent annually—that’s almost 16 million messages per minute. In addition, a study by Pew Research Center reported that texting is widely practiced in both rich and developing nations, in which sending texts is common among cellphone users in Indonesia and Kenya, two of the poorest counties surveyed. Even in this smartphone age where chat apps like Facebook Messenger and WhatsApp are being used by many, a study has found that 94% smartphone users still sends texts. While SMS is a 20-year-old technology, these statistics prove that text messaging is not a fad that’s about to go away anytime soon—and businesses realize that. Sending texts or doing an SMS blast is viewed as a great tool for companies to reach new customers as well as support and retain existing ones. 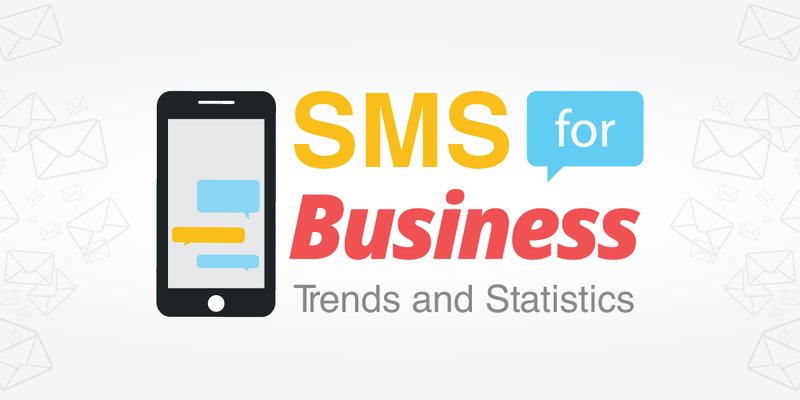 Check out these emerging trends and powerful statistics on the advantages of SMS for business. Please include attribution to https://semaphore.co/ with this graphic. 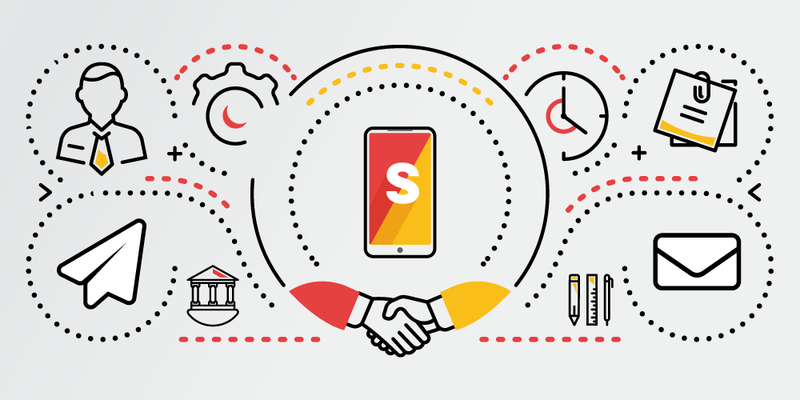 With billions of texts being exchanged every single day, SMS is here to stay and will play a key role in connecting the latest of technologies. It is a feature available on every mobile phone you can acquire today, making it the most effective and direct means of reaching the most number of customers. Whether you are looking to enhance your marketing and boost sales conversions, improve customer service, and/or increase user security, SMS is a channel that needs to be included in the strategy. It’s a great time to reconsider the impact that text messaging can make for your company. 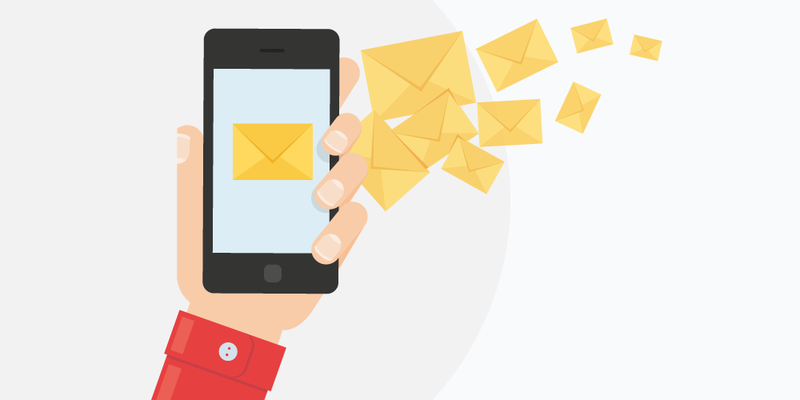 There’s no doubt that SMS can reach audiences other business strategies such as email can’t. While email is easier to measure in terms of open and subscription rates, SMS has an advantage for a variety of reasons—there are more phones than people and 60% of the world remains offline. This means that most people don’t have 24/7 access to the Internet and mobile data, which are essential in receiving and responding to emails. Businesses also enjoy a 45% response rate with SMS, while emails can only reach up to 6%. It’s no wonder 36% of businesses use bulk SMS for their campaigns. The question now becomes: How exactly do you reach that 45% response rate benchmark or even exceed it? We’ve listed down the best SMS practices you can use for your next campaign. 1. Write simply, but do not abbreviate. It only takes under 5 seconds for your message to be read. Keep your message short and sweet, but don’t abbreviate. Abbreviations and “text–speak” are hard to decipher and can come across as unprofessional. If your message is longer than 160 characters, send it in parts. Avoid shortening words just to cram everything in one message. 2. Use a branded ID. Customers do not think twice about deleting text messages from unknown numbers. Identify your company using a branded Sender Name to let them recognize you as a legitimate organization and avoid being mistaken as spam. Be sure to follow the guidelines of setting a Sender ID. Do this right if you want customers to respond to your SMS! 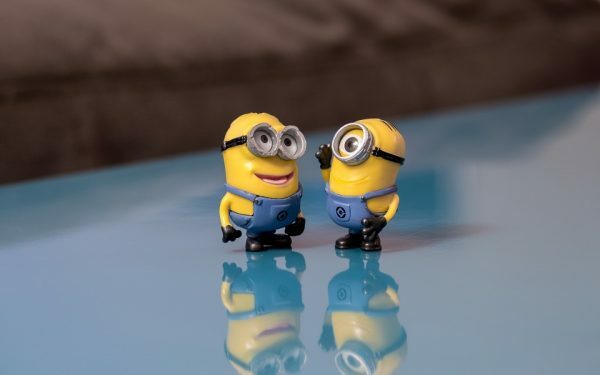 Establish a personal connection with your customers by calling them by their first name or offering a personalized discount code. You can use the customer information in your database to your advantage. For instance, you can send personal messages or special offers on their birthdays. This way, your customers will feel valued and appreciated. 4. Use a compelling call-to-action. Adding a call-to-action (CTA) at the end of your message provides direction to your customers. Just be clear with what action you want them to do. Do you want them to click on a link, visit your website, or drop by your physical store? A compelling CTA can encourage interaction and increase SMS response rates, so write it well. 5. Know the right time. Since SMS is received immediately, it’s essential to determine the perfect time to send your SMS blast. After all, you want your customer to reply at first glance. 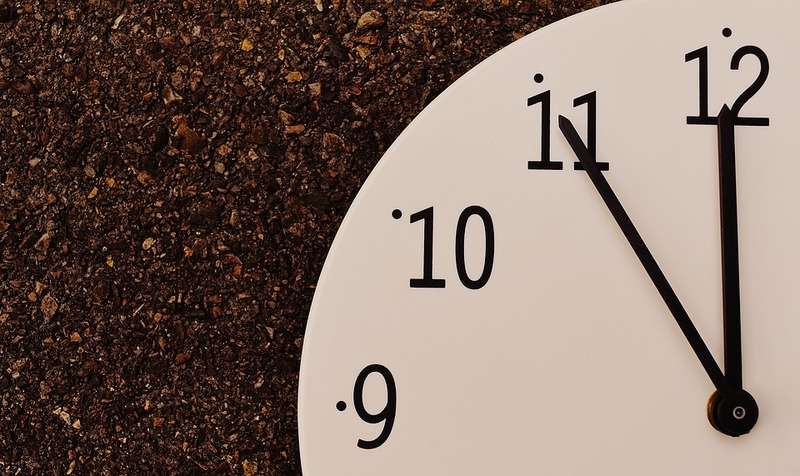 Busier times of the day could mean your message gets ignored. Instead, mid to late afternoon is the best time to send an SMS blast. Sync your SMS blast based on your niche and promotion. For example, an SMS that is promoting a weekend sale at your store should be sent on Saturday morning or Friday night the earliest. This will help your customers make the necessary plans for their weekend and make them more likely to visit your store and shop. Understanding your target customers is important in determining how to send SMS campaigns with the right message and at the right time. Don’t be afraid to experiment, but be sure to maintain professionalism at all times. Analyze your results and evaluate how you can improve your campaign to surpass the industry benchmark of a 45% response rate. Most marketers, brand managers, and business owners focus their resources on generating new leads. Acquiring new customers costs three times more than retaining existing customers, while a mere 5% of increase in customer retention can result in as much as 75% higher business profits. One proven way to increase customer loyalty and retention toward driving revenue is through an SMS blast. More than two-thirds of the world’s population now owns a smartphone, and in many emerging markets, mobile phones in use outnumber the population. Over 96% of these mobile phone owners use text messaging. In fact, 98% of SMS messages are opened and read within three minutes of receipt; in comparison, emails are only opened 20% of the time. People have become increasingly dependent on mobile phones, and instinctively check their cell phones for new text messages several times a day. A series of strategic SMS messages to your existing customers can be powerful enough to increase brand engagement and encourage them to make additional purchases. Businesses big and small have done it! 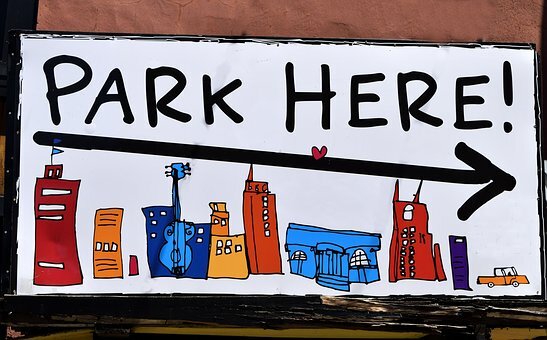 Here are some successful SMS strategies Airbnb, Harley-Davidson, NewsCorp, and Ford have used to provide a better user experience for their customers. Airbnb is an online marketplace and hospitality service that lets people rent out extra space to travelers looking for hotel alternatives. Once guests find an accommodation they like, they need to communicate with the host to finalize their booking. Hosts receive reservation requests through Airbnb, and they need to either accept or decline the reservation within 32 hours. However, hosts are often away from their computers or offline, so Airbnb customer service had to manually call the hosts to confirm or decline the reservation. 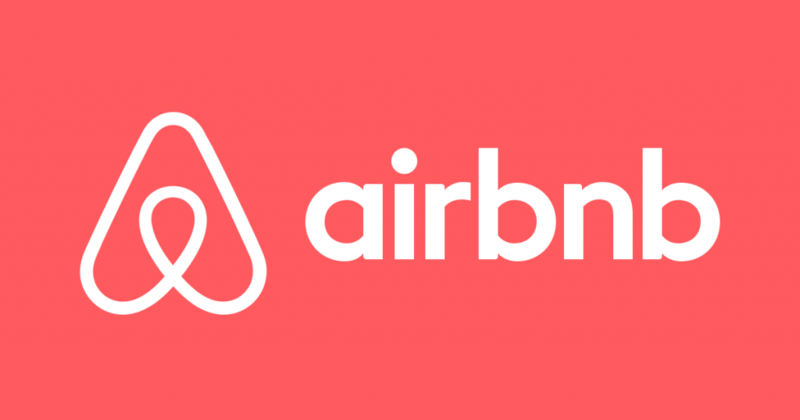 This was an inefficient method for Airbnb support agents, so they integrated a cloud communications platform on the website to automate mobile communication between hosts and guests. With SMS automation, guests no longer have to wait more than a day to get their bookings confirmed, and hosts no longer need an internet connection or a computer to accept reservations. If a host does not respond to a reservation request through the Airbnb app, they automatically receive an SMS notification with all the relevant booking information. The result? Airbnb significantly increased its percentage of successful bookings by eliminating the need to manually call the hosts for confirmation. Airbnb now has over 2.3 million listings from 640,000 hosts across 65,000 cities across the world–more than any hotel chain. Airbnb’s instant and easy-to-use interface has helped it grow to more than 100 million users booking 500,000 stays per night. Despite being phased out of production, the Harley-Davidson Road Glide retained a strong and loyal customer following. In 2014, Harley-Davidson wanted to reintroduce an updated version of Road Glide, and had secretly planned to unveil it along with 15 new models at the Sturgis Motorcycle Rally, a large event attended by about half a million motorcycle enthusiasts every year. Harley-Davidson devised a plan to engage the loyal fan base of the Road Glide. They emailed over 80,000 Road Glide owners two weeks before the Sturgis Motorcycle Rally. In the email, they asked customers who were planning to go to Sturgis to provide their mobile numbers if they wanted to take part in a special event. The customers went to the Lizzie Casino parking lot, where they witnessed the exclusive 2014 Road Glide big reveal. Harley-Davidson made their customers feel valued by taking part of the unveiling before it was announced to the public. The surprise reveal was followed by a big parade where Road Glide riders rode side-by-side with the legendary Harley-Davidson. Photos were snapped, videos were taken, and every moment was posted online using the hash tag #roadglide, which broadened their marketing efforts even further. The result? 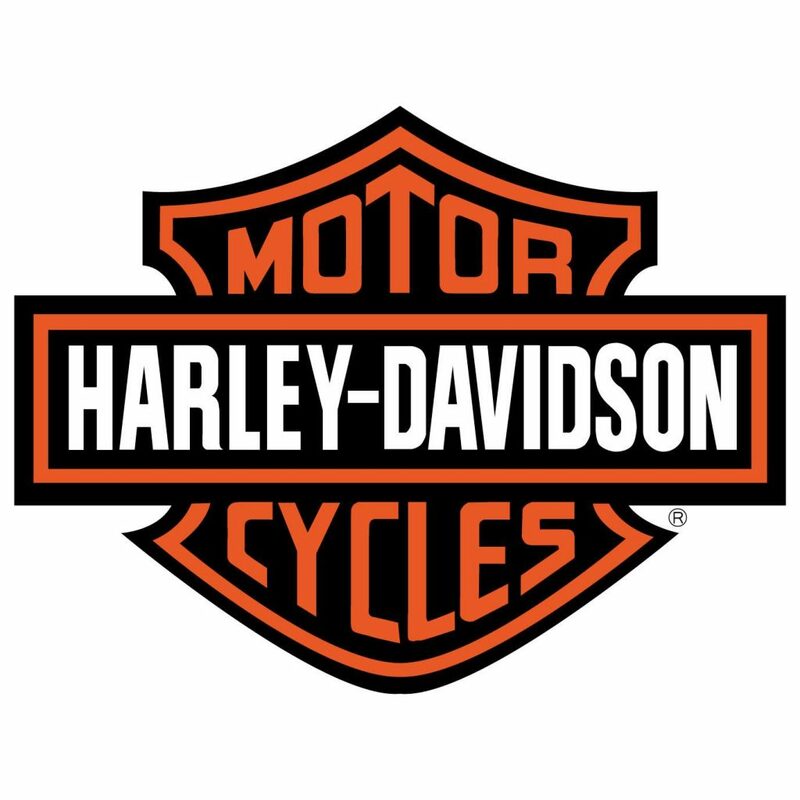 This customer loyalty strategy enabled Harley-Davidson to merge their online and offline channels. 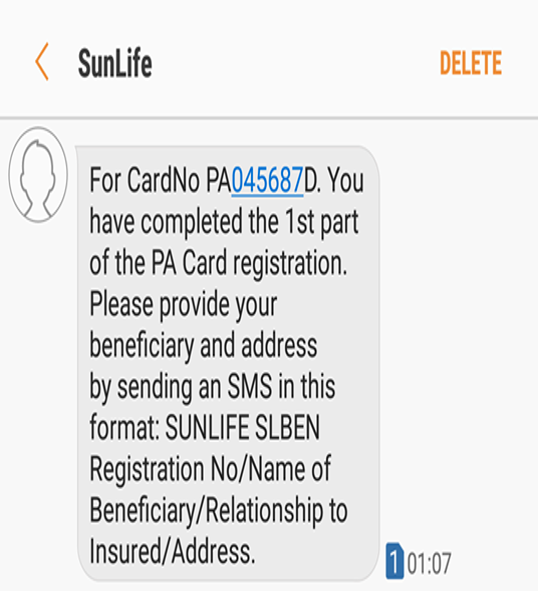 Using SMS lent a personal touch in connecting to a passionate customer segment, that would go on to multiply brand awareness through their personal posts. It was simple, but highly effective. When News Corp increased their publication price by 25%, they were concerned about retaining their customers. They also wanted to convert readers from a major Sunday-press competitor and build a marketable database. To address these challenges, News Corp launched a 4-week SMS campaign across five US states with simple mechanics that were appealing to their readers. Unique keywords were published on News Corp papers every Sunday, which readers used to validate through SMS. Those who joined the contest through SMS will then be offered a subscription deal with exclusive opportunities. The result? News Corp established an engaged opt-in database that grew by 200% over the 4-week campaign. Of these unique readers, 40% entered the contest multiple times by purchasing the Sunday paper each week, and 30% signed up for the marketing database. In 2011, Ford wanted to raise awareness about two new models they just launched – The Mondeo and the S-Max – as well as their new EcoBoost technology. They launched a 6-week SMS campaign for people aged 30 and above who expressed an interest in cars. The goal of the campaign was to spread awareness about the new car models, drive foot traffic to its showrooms, and determine which car features are more important to their users. The result? The performance benchmark for response rates on an average mobile campaign is 2%, but Ford received a response rate significantly above industry standards. During the initial SMS blast, Ford received a response rate of 3.4%, with succeeding SMS blasts going as high as 7.1%. The SMS campaign reached more than 40,000 targeted consumers at minimal costs. Plus, 10.9% of the SMS respondents visited the Ford website. Apart from using SMS in their customer retention and engagement efforts, what made these campaigns truly successful was the businesses’ desire to provide excellent customer service and experience. It’s easy for emails and flyers to get ignored, lost or discarded. But because text messaging is compatible with all mobile phones and harder to ignore, your customers are more likely to read your message. Show customers that you value their business by sending them direct and personalized text messages that will reach their eyeballs, (and if you do your job right, their hearts).